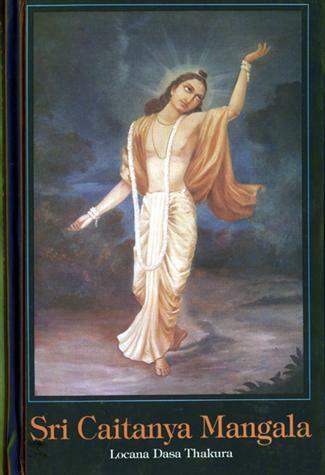 Sri Caitanya-caritamrta is the main work on the life and teachings of Sri Chaitanya Mahaprabhu, the incarnation of Krishna who appeared in India five hundred years ago. Lord Chaitanya introduced the chanting of the holy names of God as the prescribed method of God-realization for our time. 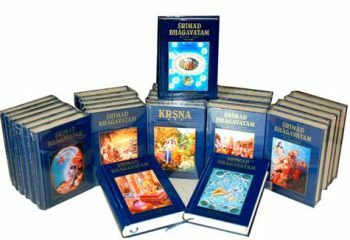 He began what is today called the Hare Krishna movement, since the movement’s founder, Srila Prabhupada, comes in the Chaitanya line of spiritual masters. SKU: A-CCSMAL. 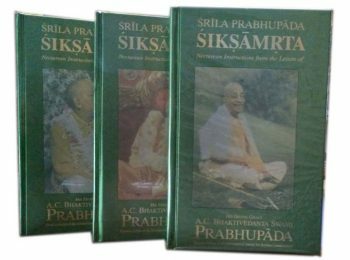 Categories: Books By Srila Prabhupada, Special Offers, Super Gifts, Books by & about Srila Prabhupada, By Srila Prabhupada, Books of Srila Prabhupada. 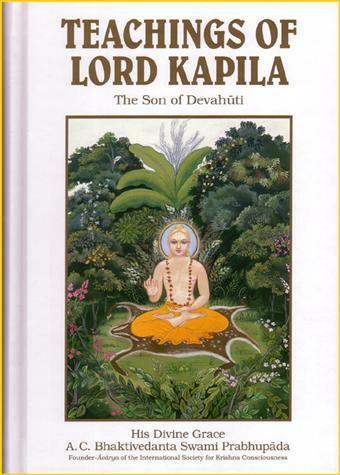 One of the essential literatures of Gaudiya Vaisnavism. 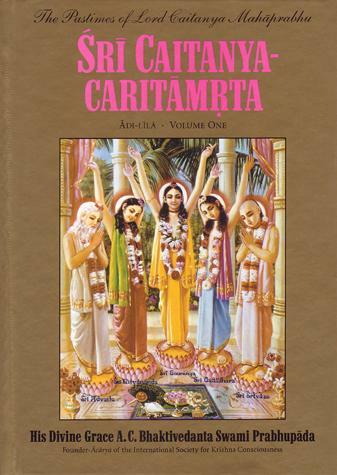 Sri Caitanya-Caritamrta was written by Krishnadas Kaviraj Goswami in the 16th Century. 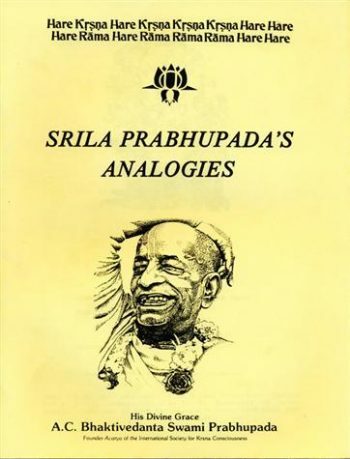 When Srila Prabhupada translated it he described it as the post-graduate study in spiritual life. Sri Caitanya-Caritamrta is the foremost source of information regarding the mahavadanyaya avatara, the most merciful incarnation of Godhead, and His wonderful pastimes and associates. It reveals Sri Caitanya Mahaprabhu as the incarnation for this age. 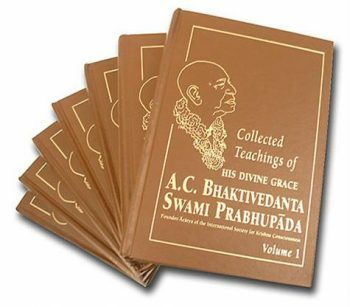 This edition contains Bengali, roman transliteration, word for word translations, translations, and purports by Srila Prabhupada. Pocket set edition with nine small volumes. 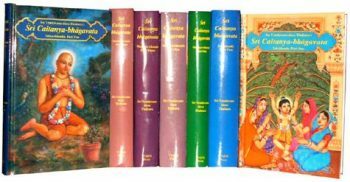 Hardbound, 850 pages average each, 149 colour paintings, size of set 13 x 18 x 37 cm.